Being in the Duty Free business for over than 30 years, IDF is proud to uphold its reputation for professionalism, reliability and dedication to customer care. Despite the events and the instability that the region has witnessed in the past years, expansion in international travel in and out of Egypt, spells exciting potential in the field of duty free operations. An exclusive opportunity to be part of every traveler’s exciting and unforgettable experience, IDF takes on that responsibility proudly. The opportunities to learn more, to work with international brands, and to keep expanding, are what add to our job its magic. Beginning in Vienna in 1978, the Toulan family established a duty free service with embassies, airlines and Danube cruise ships. 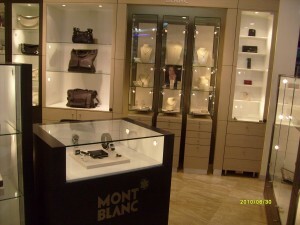 In 1982 the company’s expertise led to a pioneering contract setting up and operating the first duty free shops in Doha, Qatar. 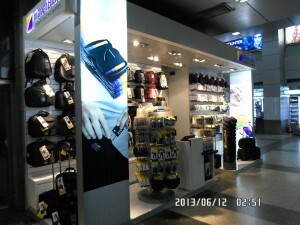 IDF was one of the first private company in 1996 to have its own mono-branded retail stores in the Egyptian airports. 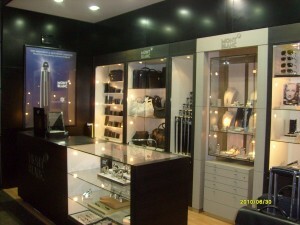 The Company has been owned by the Toulan family since its establishment. Returning to Egypt in 1984, IDF has worked as consultants and developers for the emerging Sinai Hotel and Diving Clubs, supplying hotels and ships, before selling to Egypt Duty Free Shops. Today IDF is one of the biggest agents/ distributors to several World Wide brands in the Egyptian Duty Free Market, which currently consists of several major operators covering all Duty Free locations across Egypt.